Our classes promote early reading, bringing stories to life through sensory play. Tots Tales has been founded and planned by qualified teachers with over 25 years’ experience combined. We have both worked in schools across the UK as class teachers and senior leaders, before taking on the most important role of all- being a mummy. We understand the development of children from both a professional and personal point of view. Being parents of very young children, we understand what is important to you the parent as well as having knowledge of what is expected of children once they reach school age. 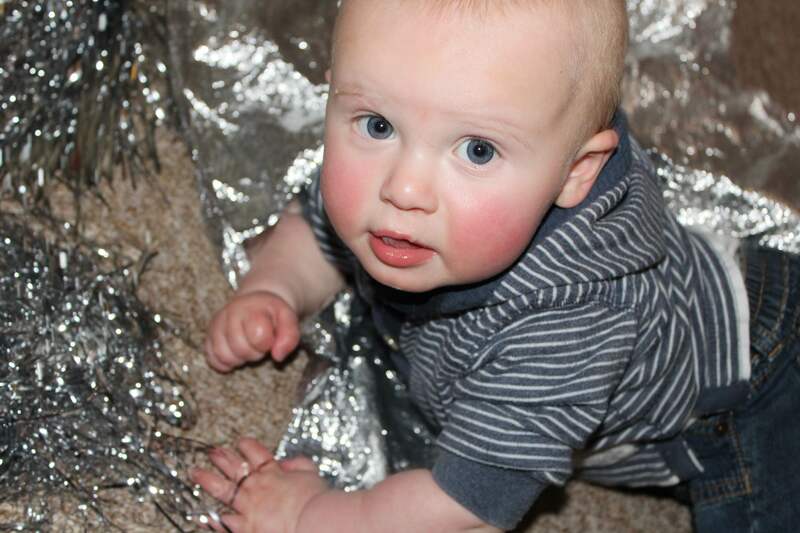 Tots' tales is a sensory story programme that offers sessions planned and led by qualified teachers. 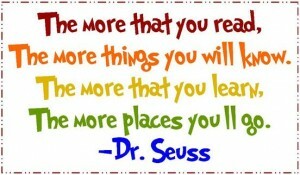 These sessions are devoted to promoting a love of reading alongside aiding physical, social and emotional development. 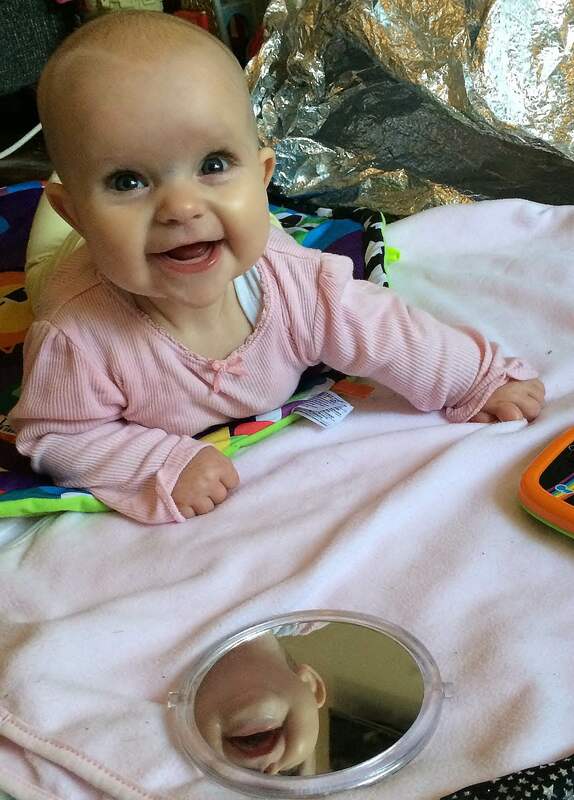 Our classes are aimed at babies and toddlers. Each event is linked to a different theme, for example “Teddy bears' picnic” and “Under the sea”. The books linked to each theme have been carefully chosen to ensure high quality texts and family favourites. Throughout the session, parents (or carers) are encouraged to actively engage with their child and the activities provided. The sessions begin with a welcome song and a sensory story. During the story parents will be directed to use a range of sensory resources to bring the story to life. These resources are all provided and chosen carefully to stimulate all the senses. After the story parents are invited to explore a range of sensory activities with their child, linked to the story theme. These may include messy play, noisy play, light play, tasting and smelling stations and many more. This is also a time to chat and socialise with other parents. The sessions end with a themed sing-along and a goodbye song.